This designer who’s fascinating designs captivated us at Audi/VW and Ford has announced it’s time for him to retire. His redesign of the classic bug in the early 2000’s really brought back the retro modern age to car design. The classic bug met the new classic bug. J. May’s designs were interesting and offering an interesting perspective of the past and future in a seamless recipe of design. We wish him the best as he moves on. 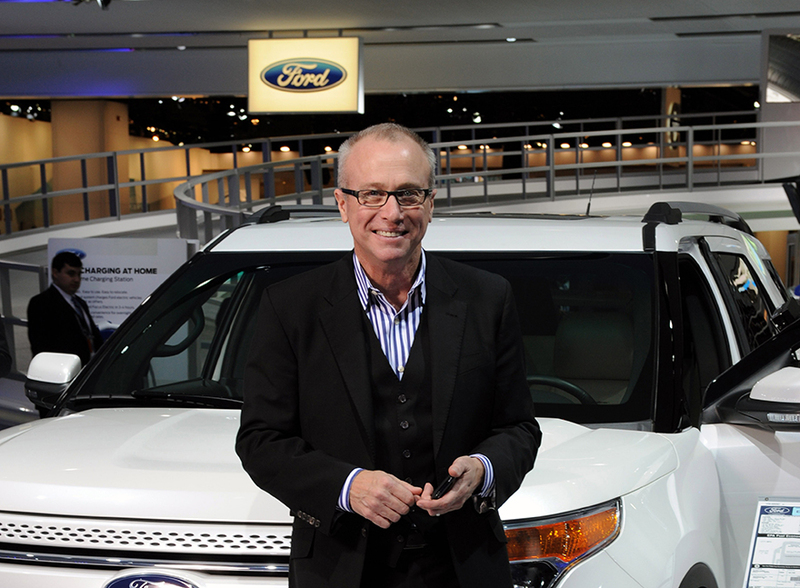 Many Ford designs will be remembered for these recipes and just cool factor under his role as CCO of Ford Design.